Our Events Cloud empowers event marketers to manage, measure and grow events across the globe. 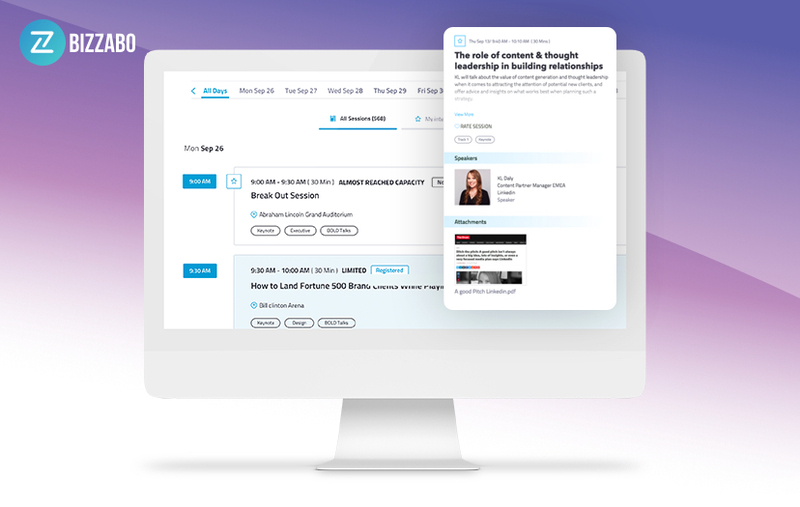 Bizzabo is used by some of the world's leading brands like WeWork, Hubspot, Teach For America, Gainsight, Moz, Harvard, the United Nations and many more, powering over 10,000 events across all industries. 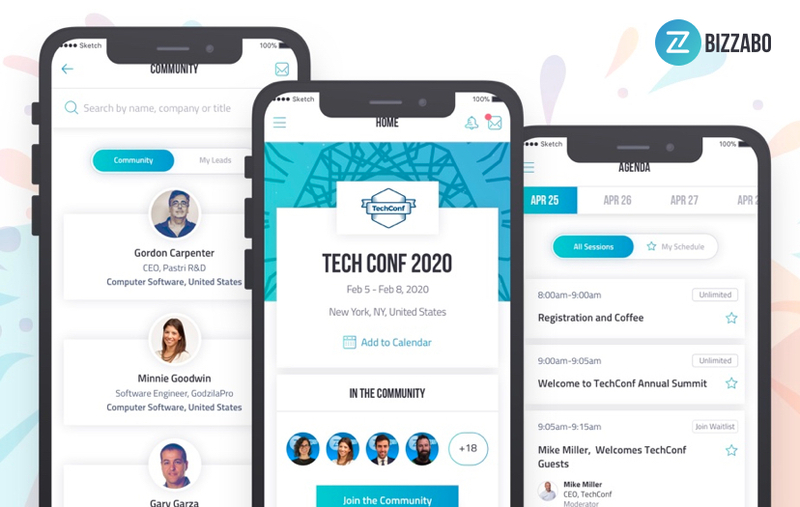 We help organizers create successful events by empowering them to build amazing websites, sell tickets, grow communities, go mobile and maximize event experiences - using a beautiful, user friendly platform. 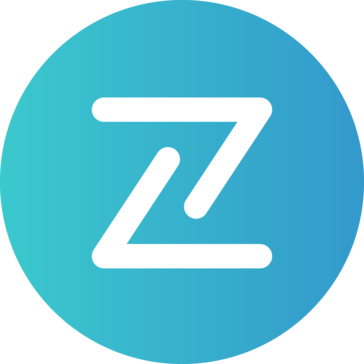 Demand Generation Director at Bizzabo. (We're hiring marketers). 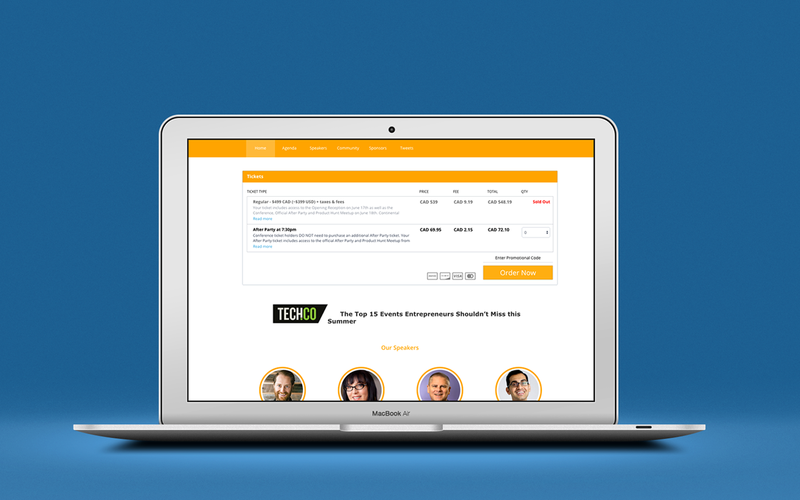 Bizzabo is an all-in-one event software that helps organizers create successful events by empowering them to build amazing websites, sell tickets, grow communities, go mobile and maximize event experiences. 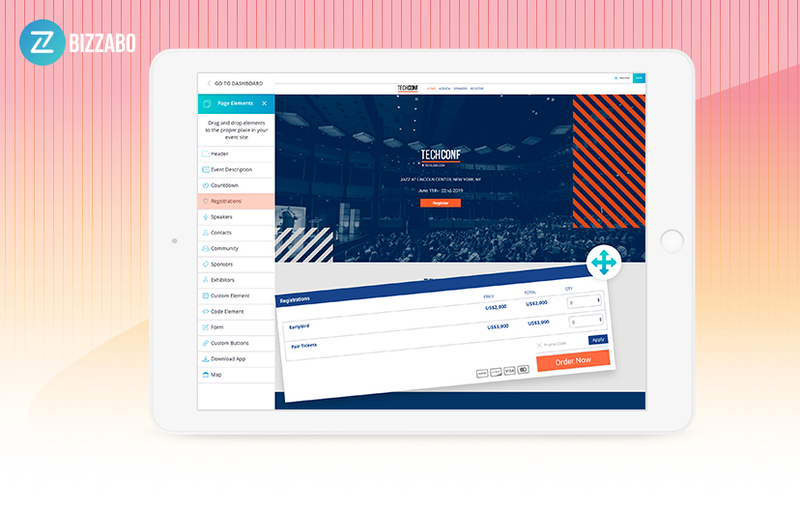 The Bizzabo Platform includes all the tools event organizers need to manage their event from start to finish. 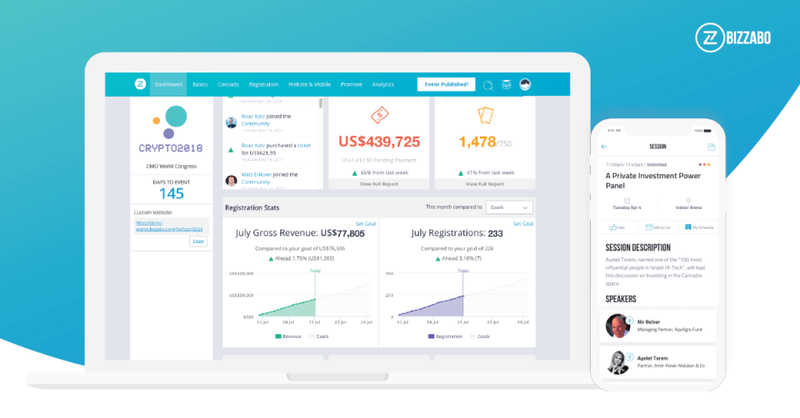 The platform's main features include: ticketing and registration, event website builder, event app, contacts management, networking tools, polls and surveys, and event analytics.